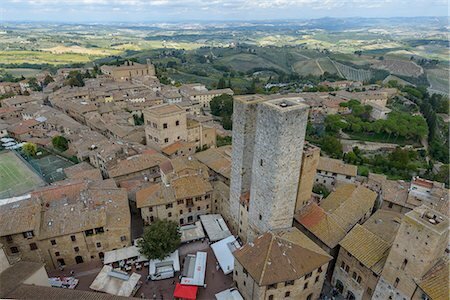 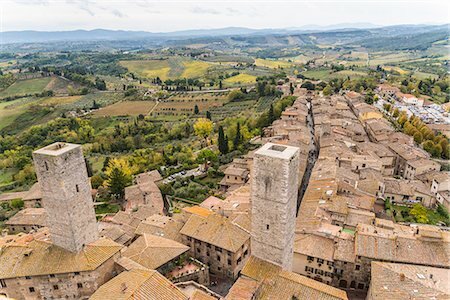 San Gimignano seen from the Podestà tower. 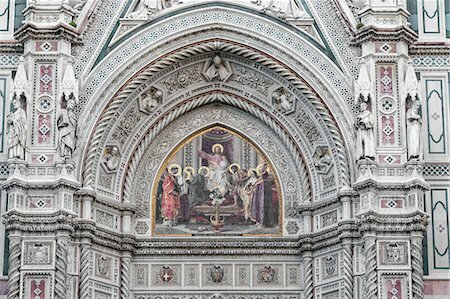 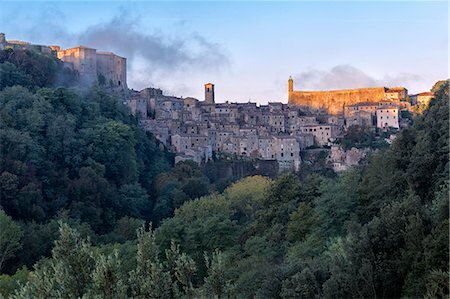 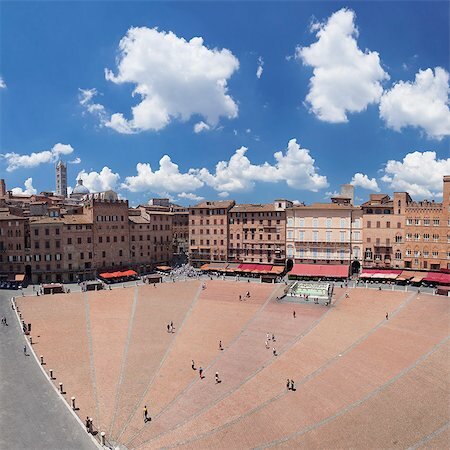 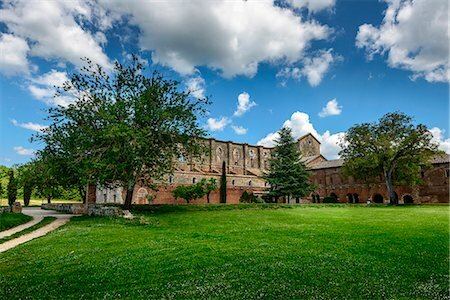 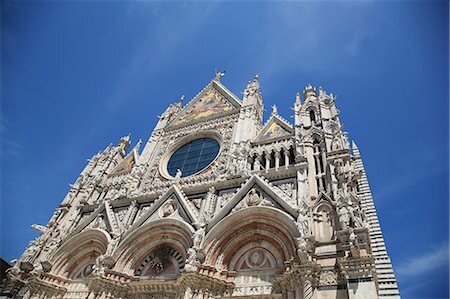 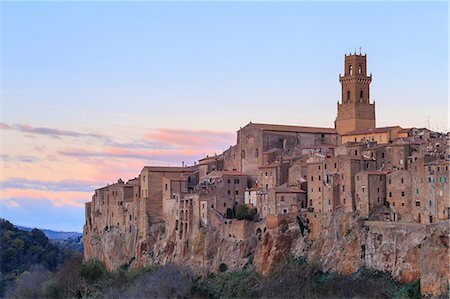 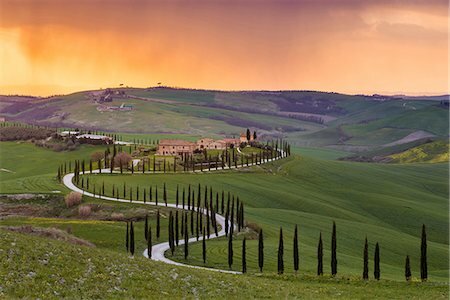 Italy, Tuscany, Siena district. 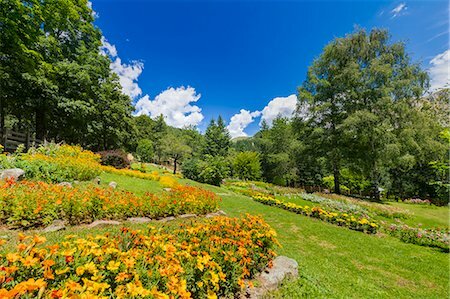 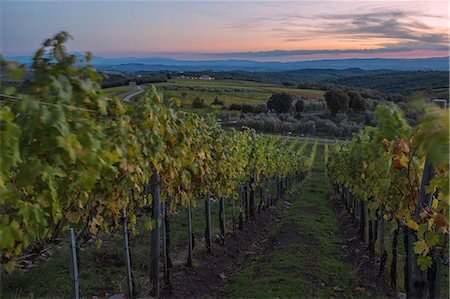 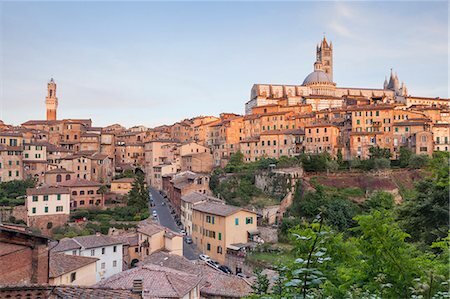 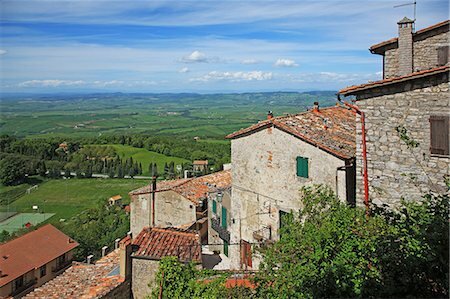 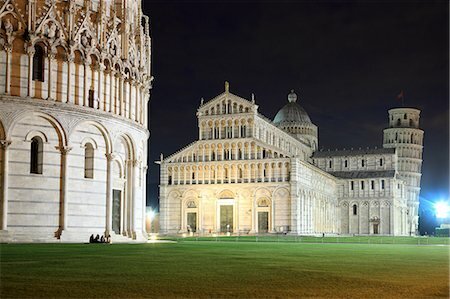 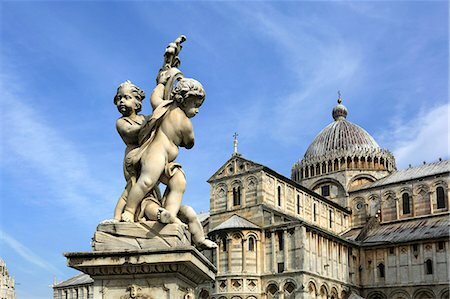 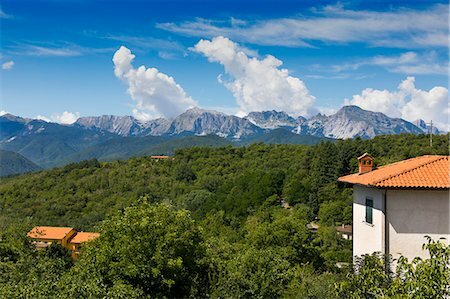 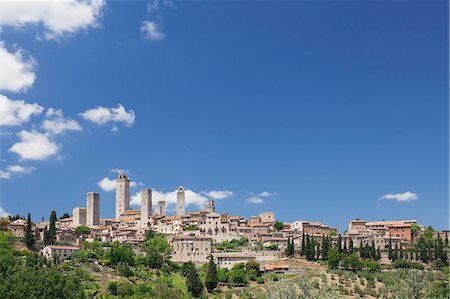 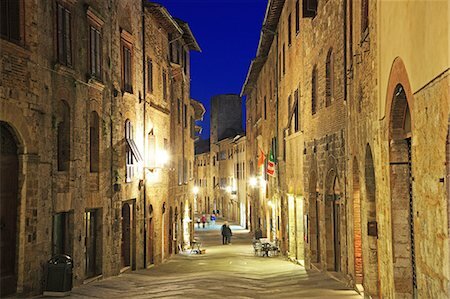 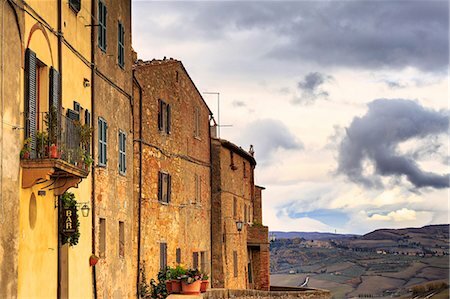 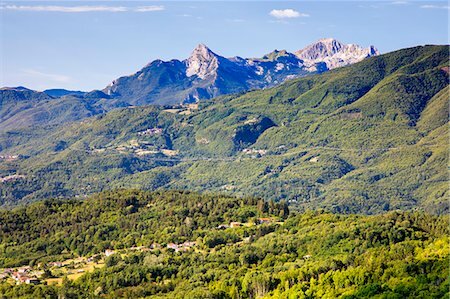 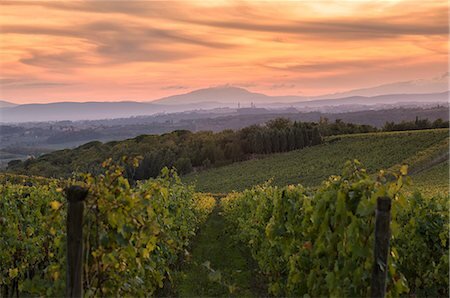 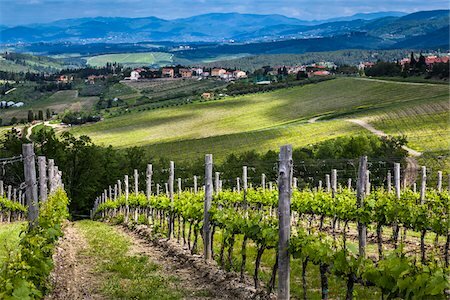 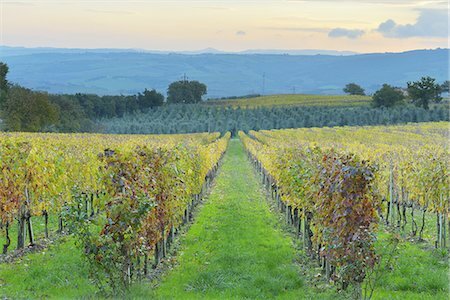 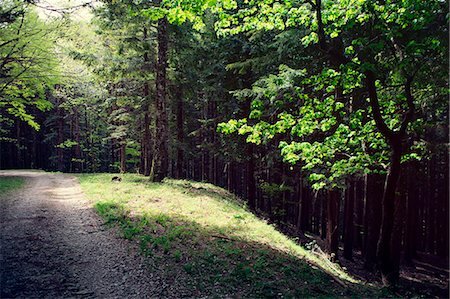 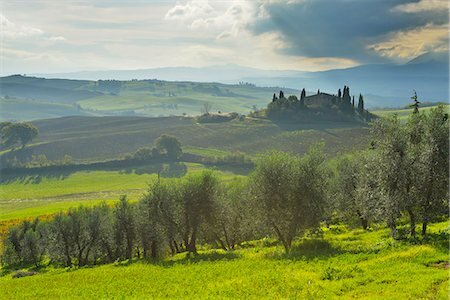 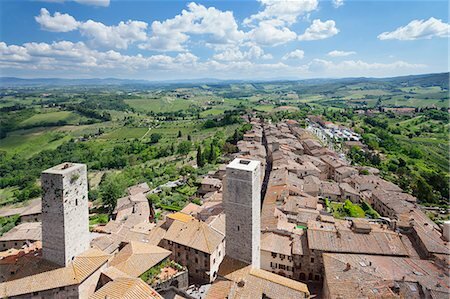 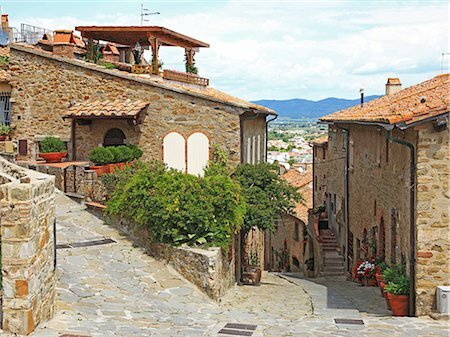 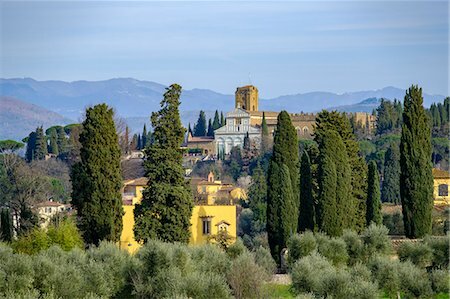 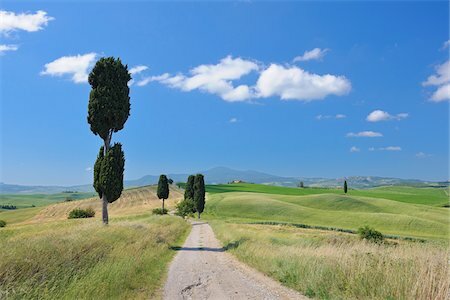 Europe,Italy,Siena district,Orcia Valley, San Quirico d'Orcia. 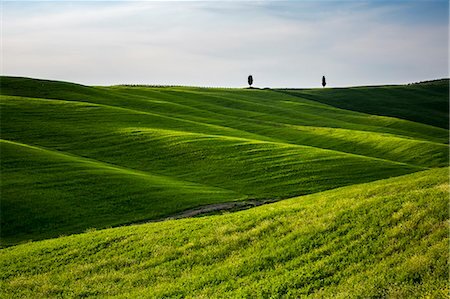 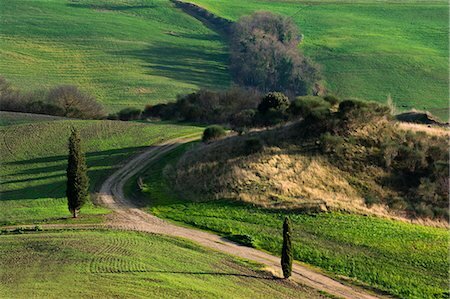 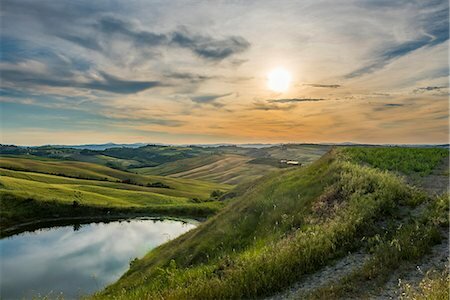 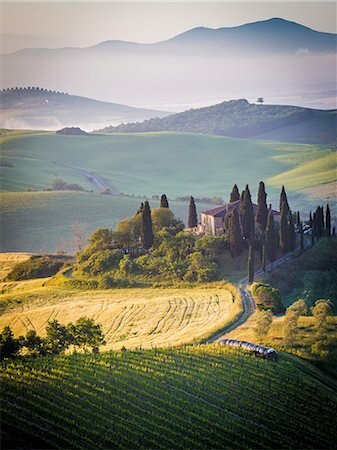 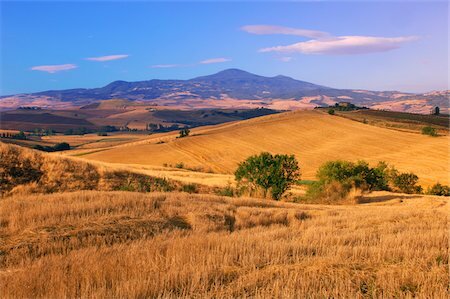 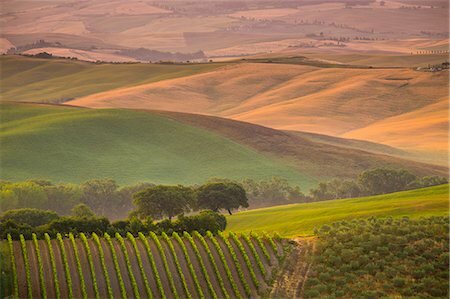 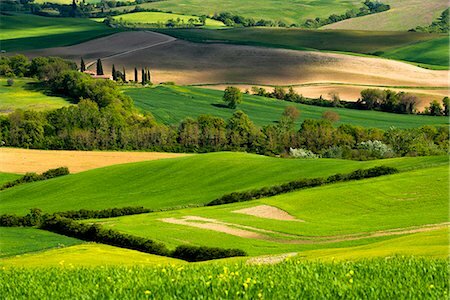 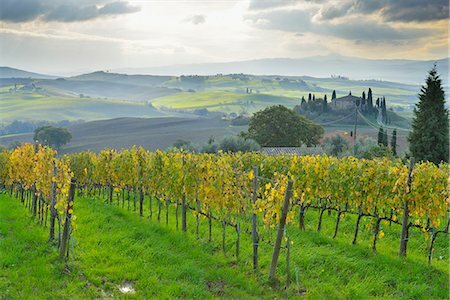 Rolling Hills in Orcia valley, Tuscany district, Siena province, Italy, Europe. 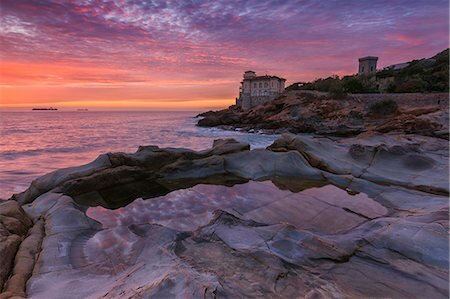 Europe, Italy, Boccale castle at Sunset, province of Livorno, Tuscany. 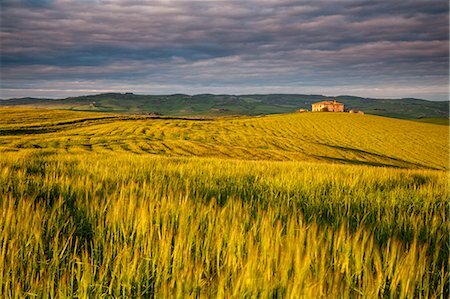 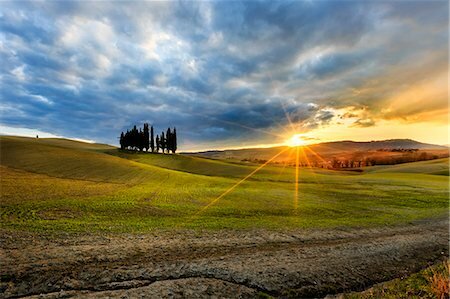 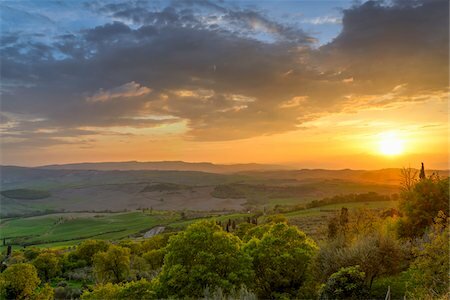 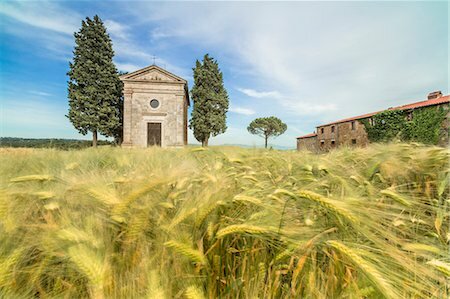 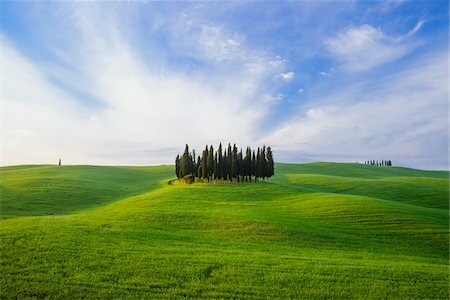 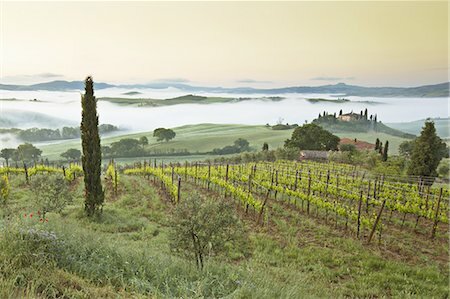 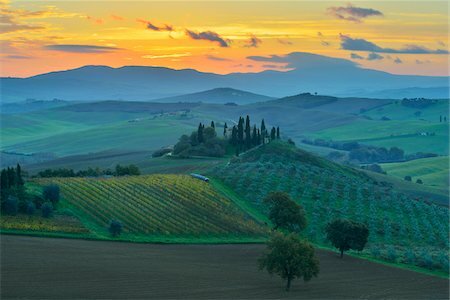 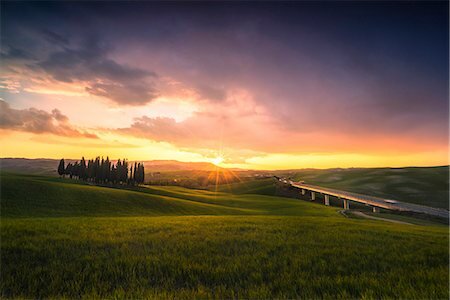 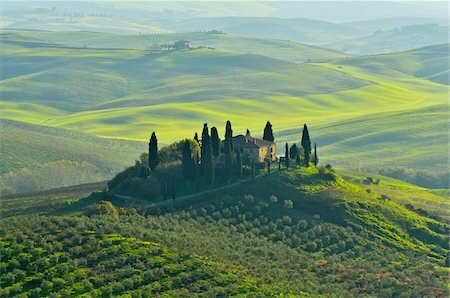 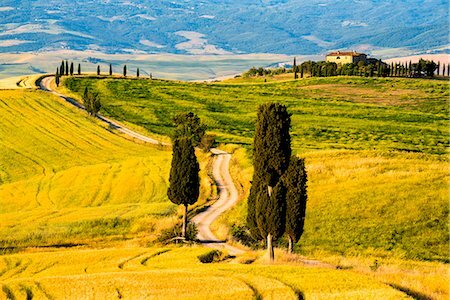 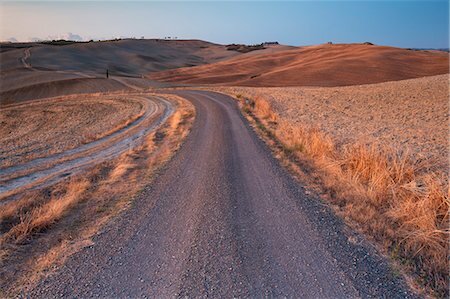 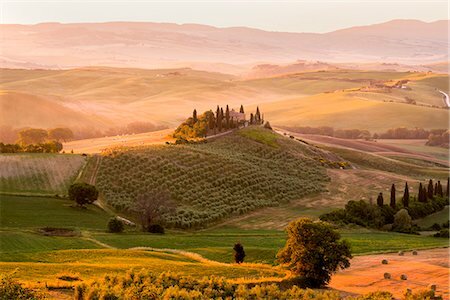 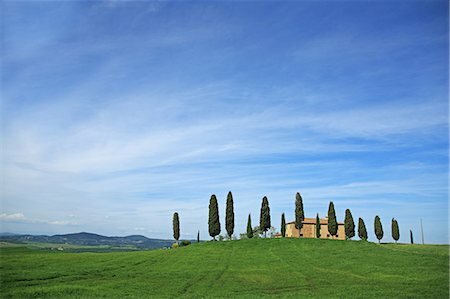 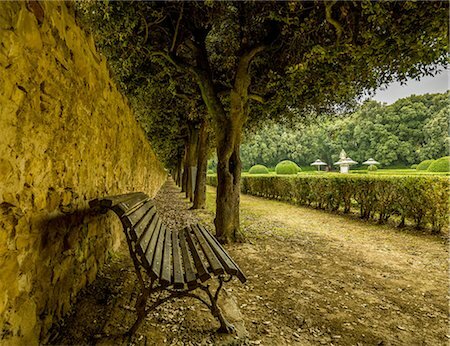 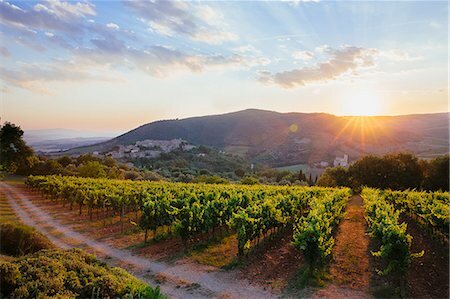 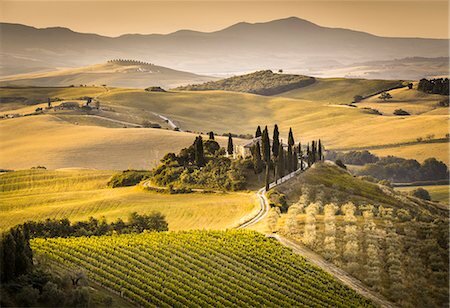 Val d'Orcia, province of Siena, Italy, Tuscany. 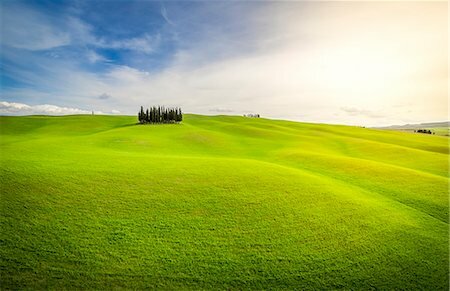 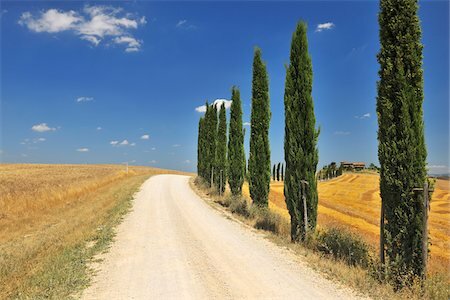 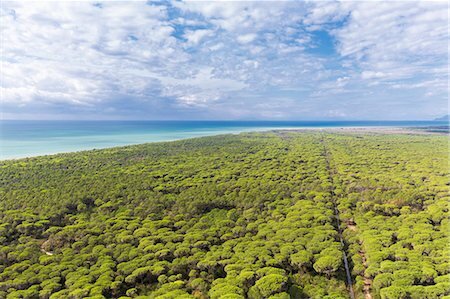 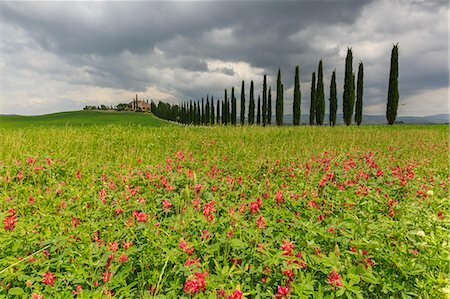 Two cypresses on the hills of Orcia Valley. 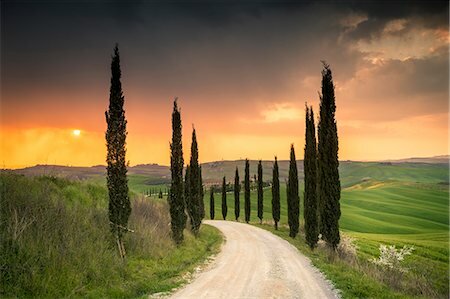 Siena district, Tuscany, Italy. 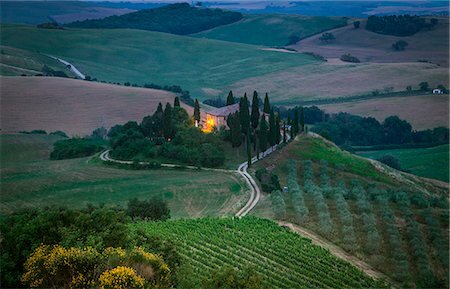 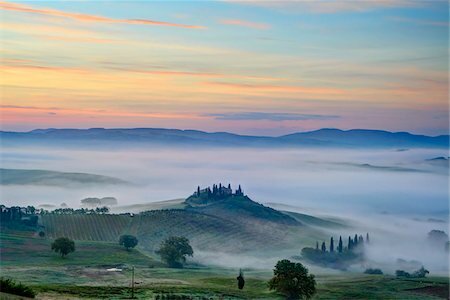 Belvedere Farmhouse at dawn, San Quirico d'Orcia, Orcia Valley, Siena province, Italy, Europe. 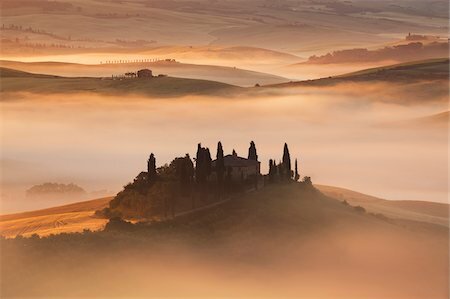 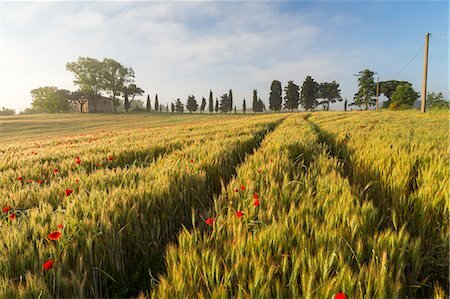 Sunrise across a misty Italian landscape with field of poppies and a farmhouse in the distance. 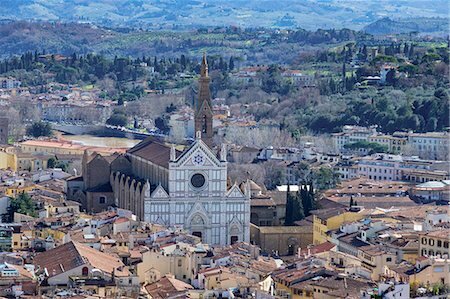 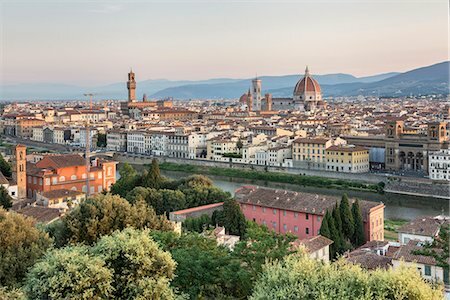 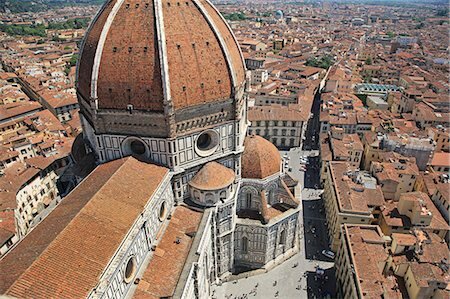 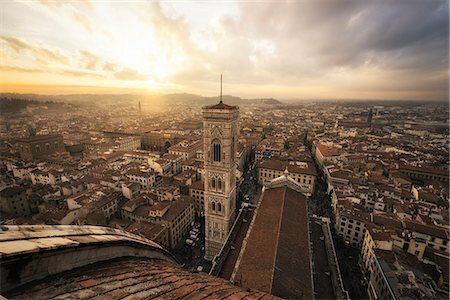 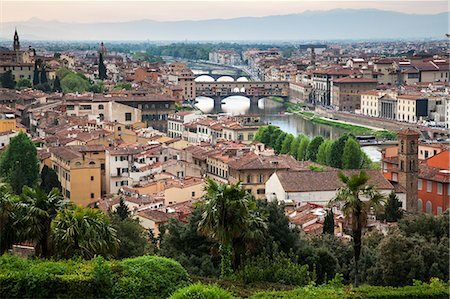 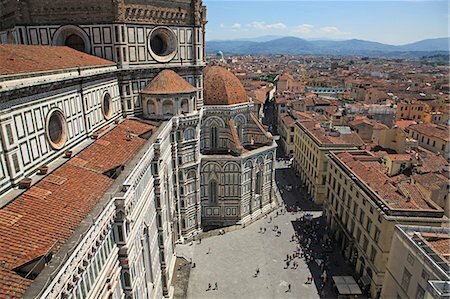 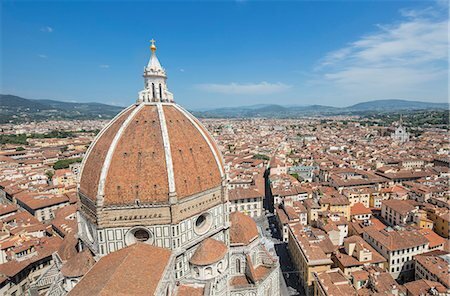 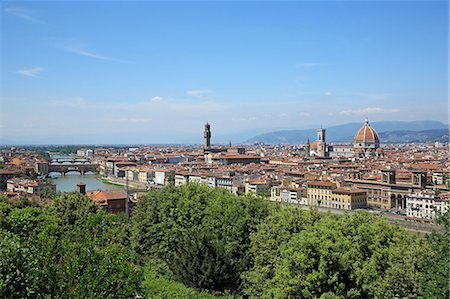 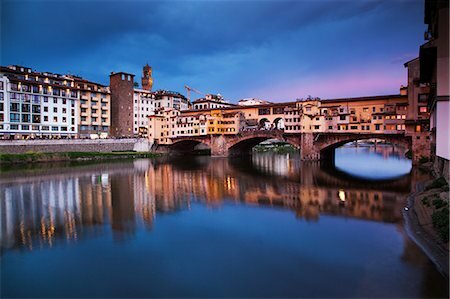 Florence, Tuscany, Italy. 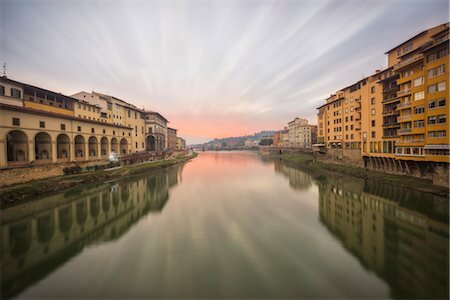 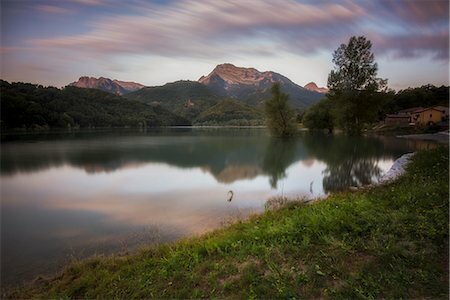 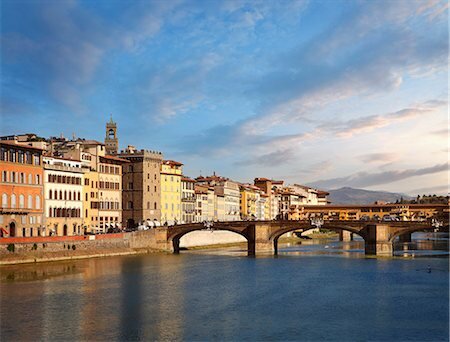 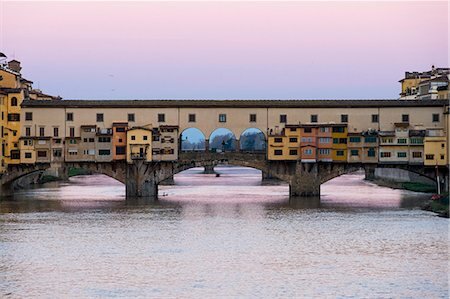 A longexposure sunrise over Arno river. 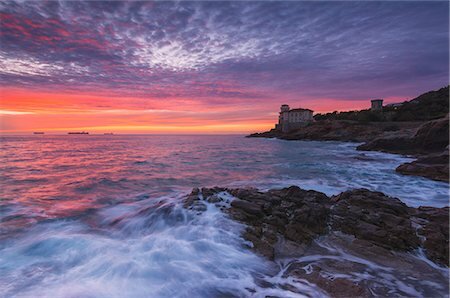 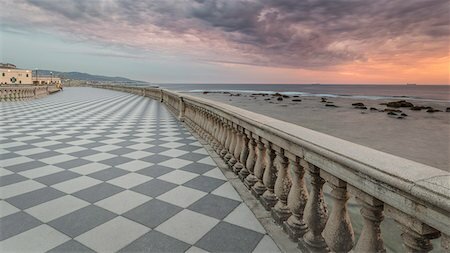 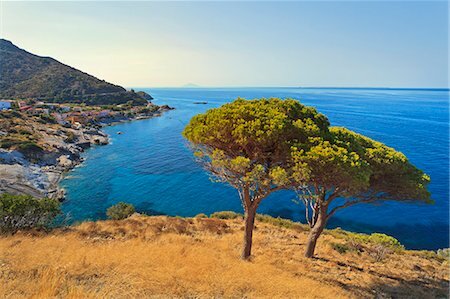 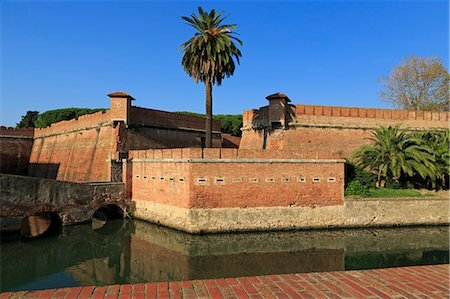 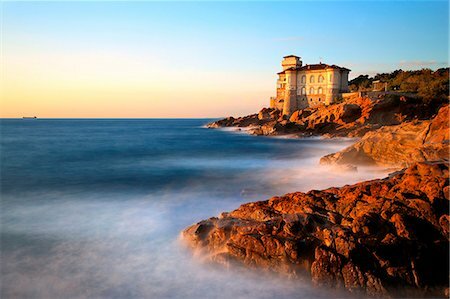 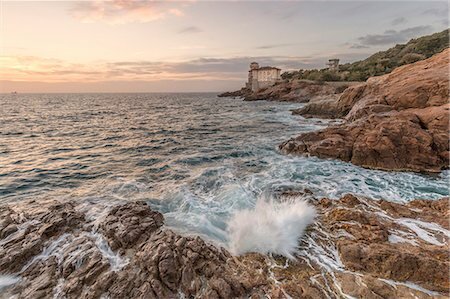 Italy, Europe, Boccale castle at sunset, province of Livorno, Tuscany.